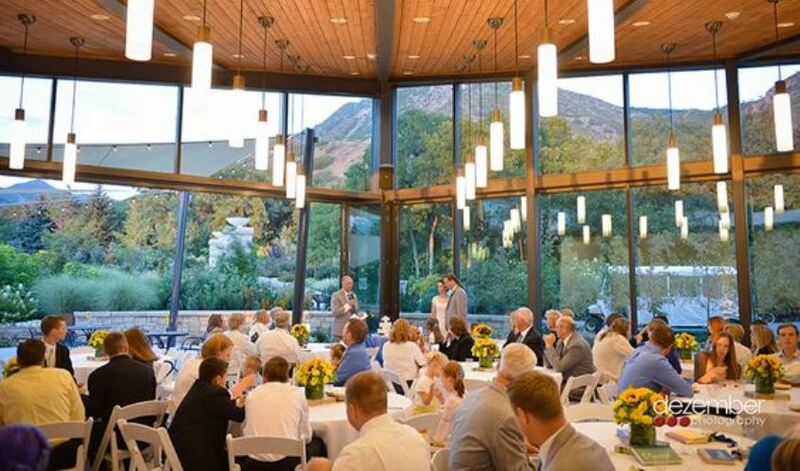 Make your wedding day memorable at Utah's Botanical Garden and Arboretum! Red Butte Garden was wonderful! I would recommend them to anyone. Beautiful! The reception room was lovely and the staff was tremendously friendly and helpful. Beautiful, perfect outdoor/indoor wedding space!!! 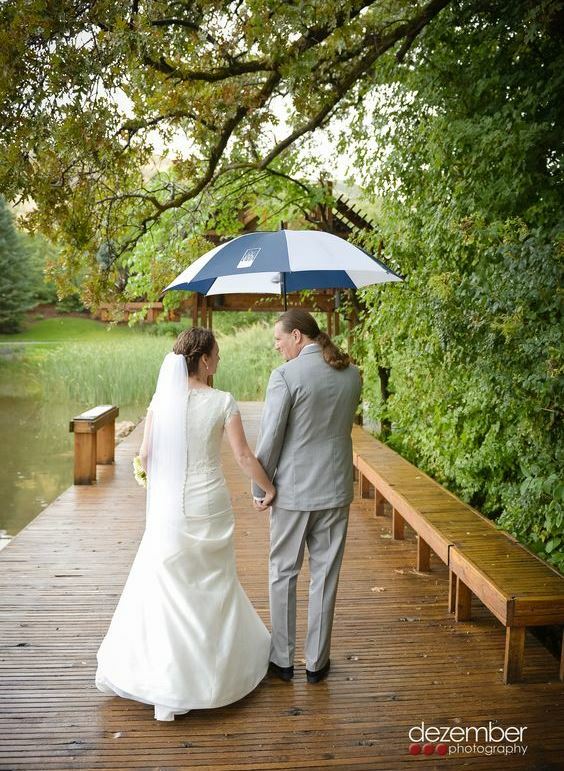 I LOVED getting married and hosting my reception at Red Butte Gardens. 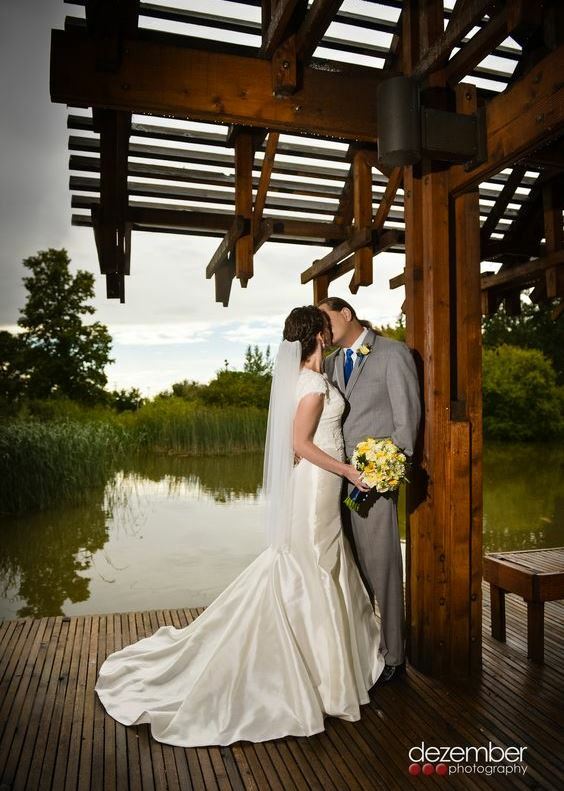 Get A FREE Brochure from "Red Butte Garden"
You won’t find a more picturesque venue for your wedding or engagement photos. There are 100 acres of natural areas, formal gardens, waterfalls, ponds, and other beautiful spaces to choose from in any season. Please mention this ad when you contact Red Butte Garden! 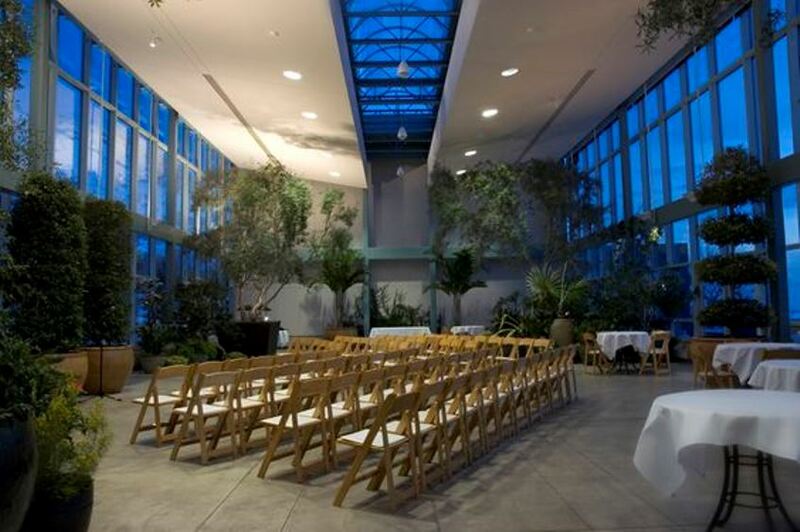 We held a wedding party/dinner in the Orangerie. 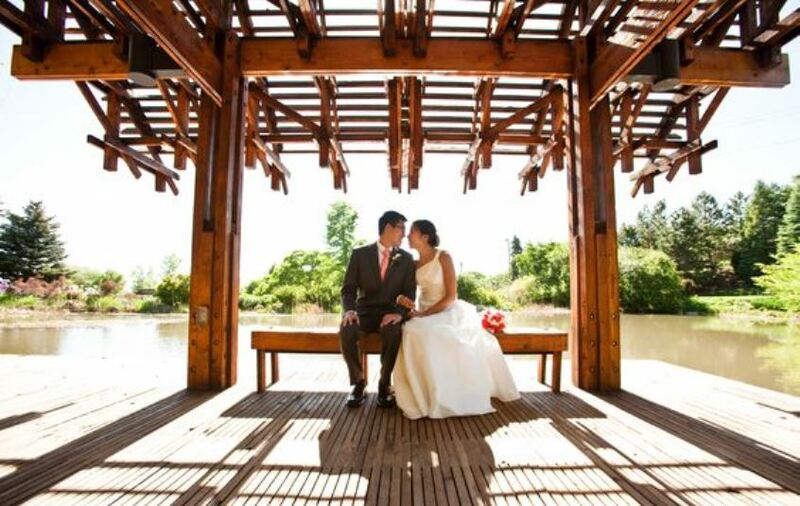 The bride and groom were so pleased, the guests were awed by the beauty of the gardens. We had such a delightful time. Robin and Denise were so professional and easy to work with. It was perfect for us- Thank-you so much. Red Butte Garden was wonderful! Robin and Denise were very responsive to any emails or questions we had and they were SO professional on the day of our wedding. Everything went without a hitch! I would recommend them to anyone who will listen. Beautiful! My kids' dad and I came for a wedding. The grounds were gorgeous and delightful. The reception room was lovely and the staff was tremendously friendly and helpful. We hope to be back sometime soon to enjoy more of the sights. 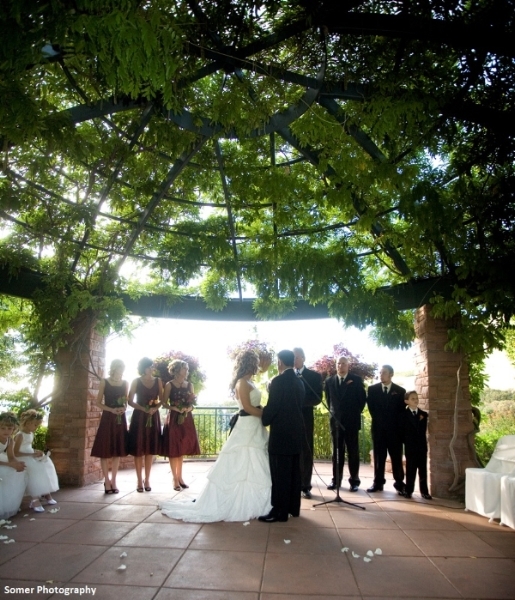 I LOVED getting married and hosting my reception at Red Butte Gardens. I spent time as a kid playing in their beautiful grounds, and it was conveniently located for my family and friends. The staff was knowledge, professional, and experienced. They made the entire process smooth and easy. The gardens are beautiful, as well as the Orangerie where the reception was held. The wedding party was taken throughout the garden on a golf cart, which is great when you're stuck in a heavy, hot wedding dress!! I absolutely loved the venue; we had 5 hours for the event, and had plenty of time for set up. Beautiful, perfect outdoor/indoor wedding space!!! 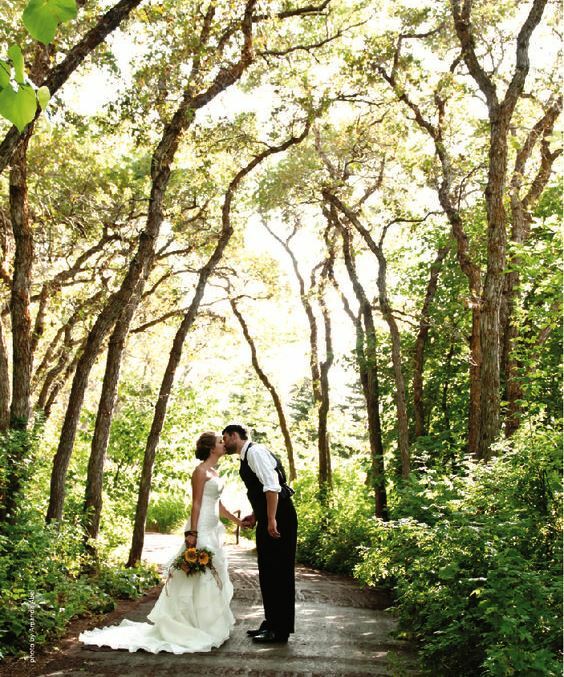 Our son and new daughter just had the most beautiful wedding in the fragrance garden last Saturday...the gardens and the reception area could not have been a more picturesque setting for beginning their life together! !